Volume 7 of the Propaganda Photo Series describes and depicts the development of the sniper rifle in the German army. 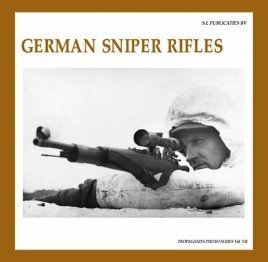 After a short introduction on the early developments up to World War I and the era of the Reichswehr, this book gives a detailed description of the German sniper rifles in World War II. 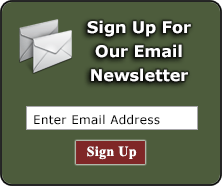 Apart from the several models of the G98 and the K98k sniper rifles, the scoped versions of the K43, Sturmgewehr and Fallschirmjägergewehr are described and depicted as well.